Does your heart start pounding at the thought of a tornado? We can’t blame you! These bad boys of nature are fast, heartless, and devastating. How do you stand up to one of nature’s most destructive forces? 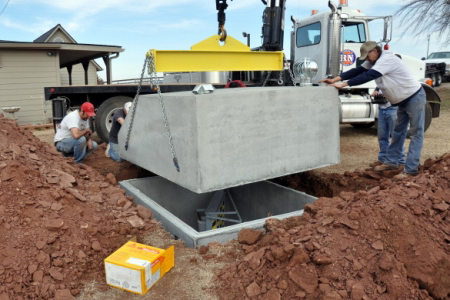 By building a storm shelter of course! 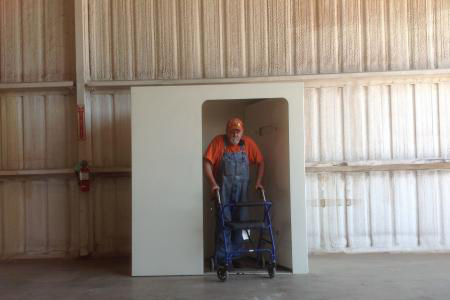 If you are thinking of getting a tornado shelter installed, or already have one, storage is a very important part of your shelter. 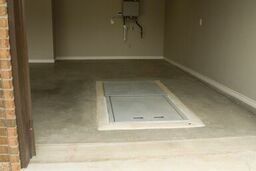 Place bins under the benches to add storage space without using the limited floor space in your storm shelter. Use hollow ottomans for additional storage. Storage can also be used for bottled water, snacks and medications. Install shelving for radio, flashlight, water, etc. We hope this helps! 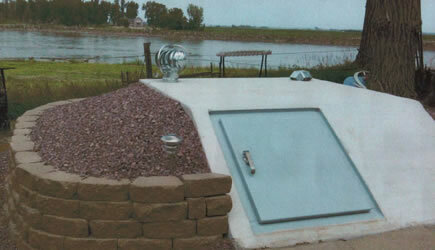 If you have any storm shelter storage examples of your own, send them to us and we might feature your pictures on our website or Facebook!